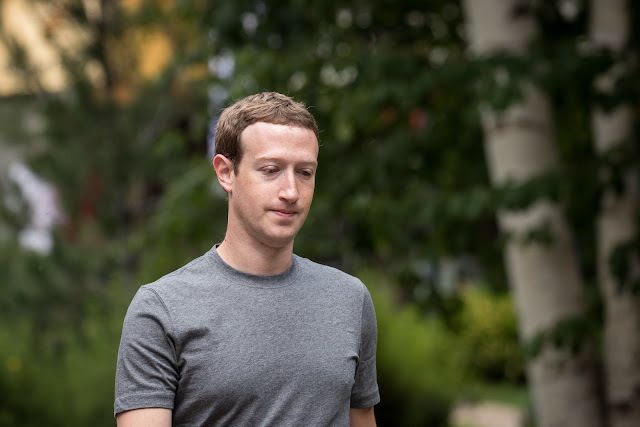 Facebook CEO, Mark Zuckerberg took to several Newspapers in the U.S and U.K to apologize for his company involvement in the Cambridge Analytica data leak scandal. You may have heard about a quiz app built by a university researcher that leaked Facebook data of millions of people in 2014. This was a breach of trust and I’m sorry we didn’t do more at the time. The apology featured in several tabloids and newspaper in the U.K such as the Observer, Mail on Sunday, Sunday telegraph, Sunday times, Sunday mirror, Sunday express and also in the U.S New York times, Washington Post and Wall Street Journal. Zuckerberg said Facebook had changed it's rule so no breach will happen again. Every App are now being investigated, any app found will be banned and everyone affected will be informed. 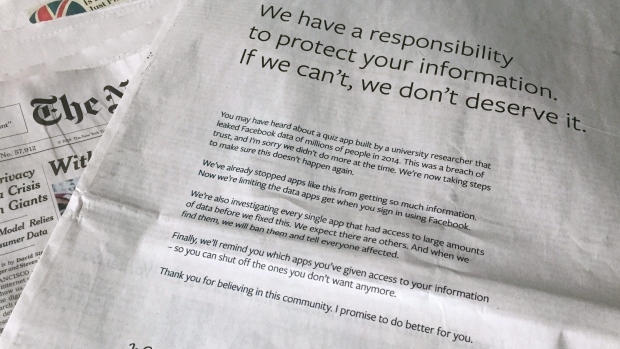 Facebook users will be given more permission over Apps to control their data and personal information.